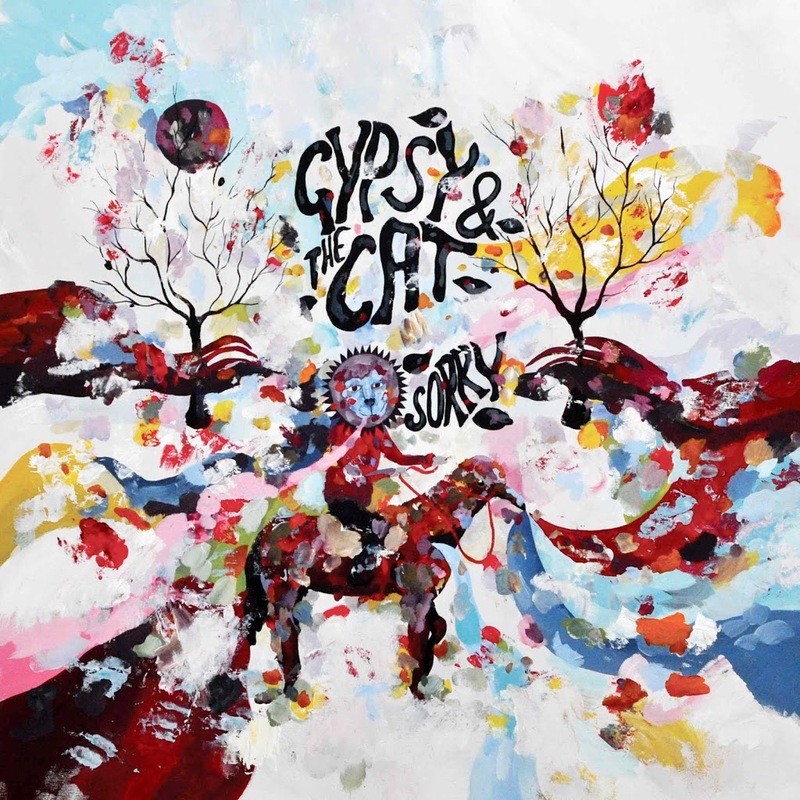 Melbourne electronic duo Gypsy & The Cat burst onto the scene a couple of years ago with their timeless, altogether beguiling single ‘Time To Wander’. Other gems followed, including the smashing ‘Jona Vark’ (which even gifted Xavier and Lionel top 30 success in Europe) and the exceptional debut long player ‘Gilgamesh’. Two years on and the boys are back. They’ve been travelling the world, experimenting with their sound and have turned their backs on the record label model to do things independently. The first tasty sample of this new adventure is ‘Sorry’ – the lead single from the boys’ forthcoming sophomore album – which has been serviced to media today. The aforementioned experimentation in sound is evident from the opening few beats – wonky, bubbling percussion taking place of the smooth electro sounds of old. Gypsy & The Cat are currently in New York State in the US putting the finishing touches to the new LP with producer Dave Fridman, with whom their worked on their debut. ‘Sorry’ will drop digitally on Friday. The new album is due in “summer”.